The August 2018 Edition of our TV show is now online to watch! Home / News / The August 2018 edition of our TV show is now online! 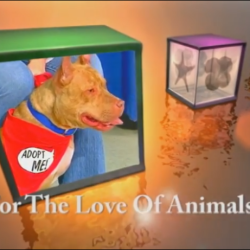 The August 2018 edition of For The Love of Animals is now available online courtesy of Bolingbrook Community Television Channel 6! This month we get to share so many adoptable cats and kittens with you it is hard to know where to start! We highlight Nickie, who has spent a long time looking for a Forever Home of her own. We also introduce eleven adoptable kittens, four adults, and announce that our Annual Garage Sale will be held on Saturday, September 15th from 9am to 2pm! This month you will meet our adoptable kittens Disco, Easy and Hip-Hop as well as being introduced to Eenie, Meenie, Miney, Eclipse, Snowdrop, Pixel and Butterscotch — as well as sweet Bonnie. That’s a lot of kittens! 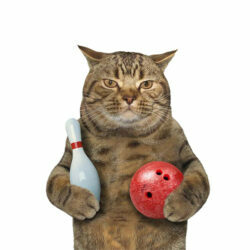 We also bring you along to learn more about our adult cats Stryder, Tokyo, Paris and Buford. The absolute highlight of this month’s installment is Nickie, a unique and wonderful girl who has been searching a long time for a Forever Home of her own. At the very beginning of our show, Nickie’s HHAS guardian will tell you all about this beautiful black-and-white girl, share videos and pictures that we know will melt your heart. 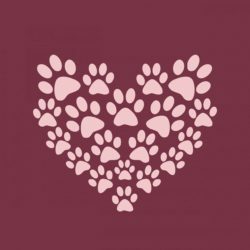 We hope that you will enjoy this episode of For The Love of Animals and we are eager to see you here again for next month’s show! 0Annual HHAS Garage Sale – Saturday, Sep 15th!It’s coming! Our Annual Garage Sale is this Saturday, Sep 15th!